We started out our weekend by taking Teddy to the The Choo Choo restaurant in Des Plaines. He is obsessed with "choo choos" right now, so I thought this would be a fun stop for us. Clearly, he had a ball! If you plan to go, you need to bring cash for your meal, and I would say try to go at an "off" time so you can get a booth up right next to the train line. The train goes around in a circle around their "bar" and delivers your food right to your table. This totally reminded me of going to Arni's (the train room) and Pizza King in my hometown, and I love that there is somewhere near by that I can recreate that experience for Teddy. I also thoroughly enjoyed indulging in a root beer and greasy cheeseburger #yesplease! Saturday morning, we had our family Christmas pictures... I snuck a few pictures of Teddy behind the scenes, and I am dying to see our family shots! We watched a ridiculously disappointing Notre Dame football game Saturday night. UGH! Then, we spent Sunday getting things ready for the week. I cooked up some of this Crockpot Cheesesteak Pulled Chicken and baked a healthy egg casserole. My mom and grandma are here watching Teddy while his daycare is on a well deserved vacation, and they love to have my egg casserole on hand for the mornings. Overall, it was a great few days with my little crew! Now that we have recapped the weekend, in my effort to get back to regular blogging, I thought I would start with a little Monday fun, because we can all use a little pick me up on a Monday morning. Am I right?!? As first time mom, now to a toddler (ahh!! 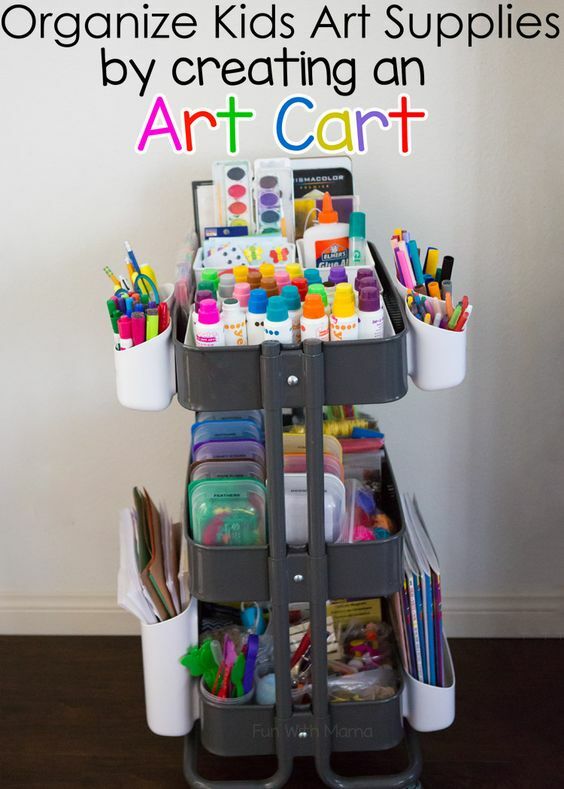 ), I am always looking for "mom hacks." I would call a "mom hack" anything that makes our days run a little smoother and more efficiently, with minimal cost and effort. When Teddy was first born, I was using a crappy hair dryer I bought from Target. That hairdryer would take SWEET FOREVER to dry my hair. This ended up meaning that it was a major to-do to wash my hair. I ended deciding to pitch that hair dryer in favor of this Parlux hair dryer that my hair stylist uses. I kid you not, I can now dry my whole head of hair (and I have a LOT of hair) in 6 minutes flat. This is a GAME CHANGER! I'm sure there are tons of dryers out there that are quick-drying, but this one works for me and has majorly simplified my routine! Okay, I know...this is SO not a revolutionary idea. But, I've had some people ask me when I find time to squeeze in workouts now that I have a little one. Of course, there are so many great options for getting this done. Pre-baby, I was a HUGE proponent of a morning workout. I still think morning workouts are the best, but they are just not feasible for me right now. Teddy is up at 5:30 AM, and if I try to get up before him, I always wake him up. Also, once he's up, we are go go go until it's time to head out the door for the day. I was always against a mid-work-day workout, because how was I going to have time to shower and make myself look presentable enough to go back to work? I am totally one who gets a super red face from an even marginally difficult workout, so a shower is a must to clean off and cool down. When my firm started offering 30 minute personal training sessions as a perk, I decided I had to give them a try. Almost every Monday, Wednesday, and Friday now, I head down for a 30 minute workout at lunch time, then take a quick body shower and use dry shampoo (Batiste is my fav). I bought an extra deodorant, body wash, lotion, and dry shampoo, which I leave in a toiletry bag at the office. This routine has been working for me now, usually 3 days a week, since the spring! If you're a working mom and have the ability to get a workout in over the lunch hour, seriously consider it! As I say, "something is better than nothing," and the 30 minute workouts have been more effective for me than I ever could have imagined. With the weather turning cold and having a toddler who wakes up BEFORE the crack of dawn, I have been struggling to find activities to hold his attention and "bridge the gap" between his 5:30AM wake-up and his first nap of the day. I turned to Facebook for some suggestions, combined that with some Pinterest research (LOVED this list), and came up with a list of supplies to hunt down. I decided to go to the dollar store to keep the expense minimal, and I was able to get ALL of this stuff for just over $18.00!!!! I figure we will take out one activity or craft project a day when it is too cold for us to get outside for a walk (so, pretty much daily until March, let's be honest!). 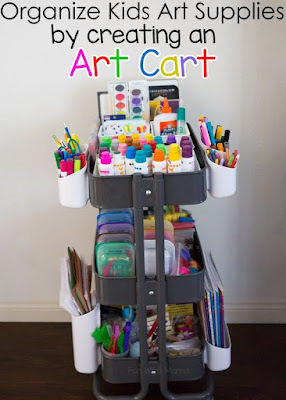 I am currently storing the items/supplies in these boxes (hence, why I am calling these our busy boxes), but my hope is to purchase one of these carts that I can slide under our planning desk in the future. Well, that's all I have for you today! I hope maybe you can take one of these tips to get ahead this week.